As we fast approach the end of the year, map out our plans to say thank you to our staff and customers, we start thinking about venues and locations to host these celebrations. 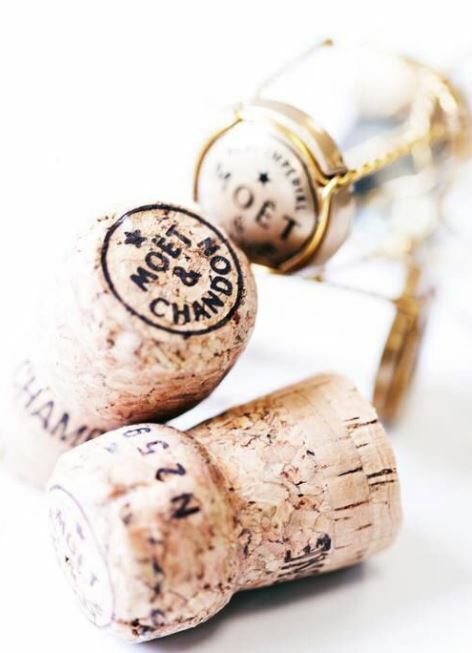 Why not consider an exclusive booking at one of our teams recommended ‘top pick’ locations for your celebration. 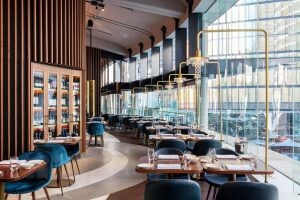 With more than 500 American whiskies on offer, a New Orleans-inspired menu just as enticing as the water views of Jones Bay Wharf and a striking fit-out by designers Luchetti Krelle, NOLA Smokehouse and Bar is one of the newest additions to the hospitality precinct of The Streets of Barangaroo. The rich culinary history of New Orleans makes for a melting pot of cuisines including French, Spanish, Mexican, South American and North Africa. Rather than just focus on Cajun and Creole, Executive Chef Richard Duff has created a menu that features dishes, spices and flavours from all of these countries with the selection of house smoked meats a highlight. With seating for up to 100 in the Smokehouse, a Private Dining Room for up to 15 guests and a bar with a capacity of 180, there are several options for groups and exclusive bookings. Located in the historical Walsh Bay Precinct on Sydney Harbour, Ventuno is a modern contemporary chic Italian eatery with picturesque views over the waterfront piers. With dimmed lights and beautiful ambience, you will enjoy a vast variety of Italian dishes – antipasto, pizza and pasta accompanied by fine Italian wines and boutique beers. 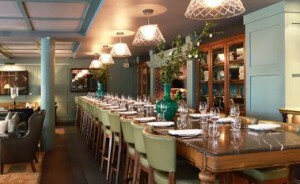 The restaurant can accommodate up to 115 guests for exclusive use seated event or 200 guests for a cocktail event. 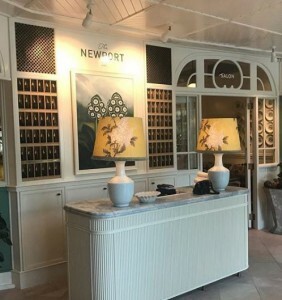 They have recently launched a new private dining room, right next door to the restaurant that can seat 60 guests for a dining experience or 75 guests standing. 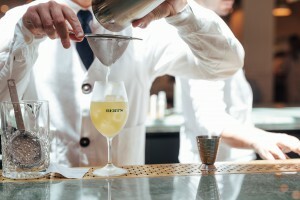 The newly refurbished Bentley Restaurant + Bar offers a very special dining experience with a complete refresh of the of the dining room and upgrade to the bar. Chef Brent Savage’s innovated and inventive food is expertly paired with boutique wines from Nick Hildebrandt’s eclectic international list. The entire restaurant floor can be booked for up to 100 guests seated or 180 standing for cocktail functions or the private dining area can cater for up to 70 guests. Complete with a fully equipped with an AV system and digital projector for a pre-dining presentation. The chefs take the same care and attention to detail with their private dining menus to showcase the best of what the Bentley has to offer. Located in the heart of the CBD is charming Rosetta. The light-filled restaurant features multiple levels, including a substantial mezzanine, and an outdoor terrace & bar perfect for cocktail events. Rosetta’s main dining room with floor to ceiling class overlooks the city skyline and the open plan kitchen. Hosting up to 90 guests sit-down menu and 120 cocktail. The Mezzanine is the semi-private space, located upstairs from the main dining room. The space can host up to 50 guests it-down and 80 cocktail. 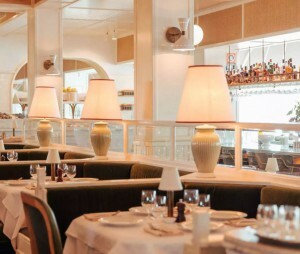 Bistro Guillaume Sydney is a bright and welcoming Bistro from acclaimed modern-French cuisine chef Guillaume Brahimi. The decor has been inspired by the bright and open climate of Sydney and channels a fresh palette of marble and bright greys. Serving traditional French bistro style cuisine, this is classic dining experience for the modern day. This is where you find favourites like onion soup, steak tartare, twice-baked soufflé, and whole roast chickens with all the trimmings. The Main Dining room can be booked exclusively from 60 guests – 130 guests for lunch or dinner from Monday – Saturday (minimum spends apply). 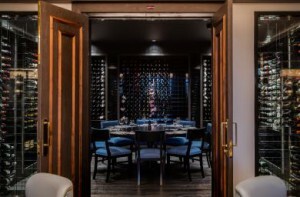 The beautiful Cellar Room can seat up to 11 guests for a dining experience and wine matching or the Private Dining room can set up to 20 guests. Inspired by Australia’s vast elements, 12-Micron Restaurant Barangaroo offers the absolute best of Australia’s air, ocean, earth and land. From the finishes and special ambience, to the carefully sourced craftsmanship, food and ingredients – modern Australian elegance at its finest. This beautiful contemporary Australian fine dining restaurant sits right on Sydney harbour in the Barangaroo cul-de-sac. 12–Micron’s bar and evening dessert kitchen are truly breathtaking; located at the northern end of the waterfront featuring complete glass frontage with 270 degrees of the harbour, it is a warm, welcoming space. 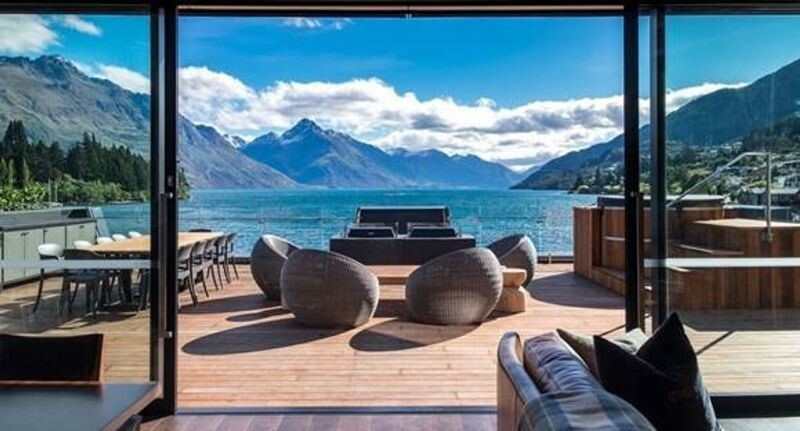 This waterfront venue offers something a little more exclusive with two completely private spaces – the private dining room for 32 guests, the waterman room catering for 300 guests or the restaurant & bar for 70 guests. Since arriving in Sydney, Chin Chin has not failed to impress Sydney siders with this Melbourne institution from Flinders Lane. The success of this gem is a fabulous combination of style, spice, electric energy and great food. The seated menus offer a shared dining experience for guests for lunch or dinner and the cocktail menus are designed with hand around canapes of savoury, sweet flavours and substantial bowl options. Private dining downstairs at Chin Chin – Chi Town. 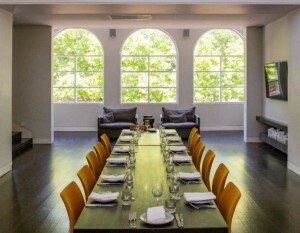 The Venue – on the lower ground floor of Chi Town offers unique private dining and events spaces within on of Sydney’s most iconic buildings. Private rooms can accommodate 12, 36 and 72 guests or take all three spaces for an event seated event for 125 guests. 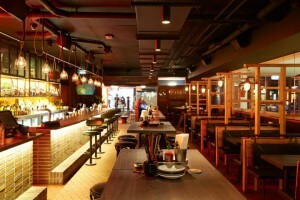 China Doll showcases a modern take on culinary traditions from China, Hong Kong, Japan and South East Asia. Their dedicated chefs bring together a harmonious marriage of both flavour and technique in all dishes prepared. 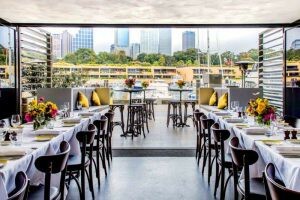 Residing by the docks of the 100 year old Finger Wharf in Woolloomooloo China Doll creates a glamorous setting for groups to enjoy seamless service, delicious beverages and cuisine by celebrated Sydney chef, Frank Shek. Banquet options are compulsory for groups of ten or more. The restaurant seats up to 280 guests, the main dining room can seat up to 60 guests for corporate or special occasions. There are two private dining spaces seating up to 40 guests each. 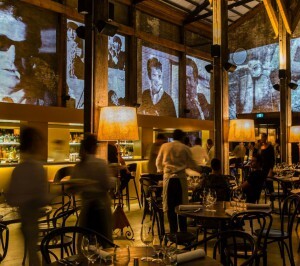 Otto is a modern Italian cuisine that reinvents the flavours of Italy in stylish new forms. The ristorante is dressed stylishly in white to take best advantage of its coveted waterfront location. 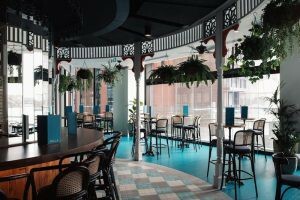 Terrazzo OTTO’s premier function space accommodates up to 90 seated guests or 150 standing. Wool Lift accommodates the smaller groups but the capacity is 8-14 guests seated. 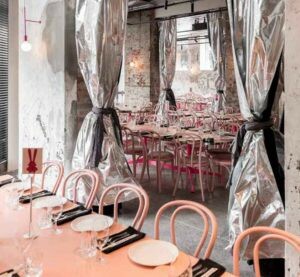 Rosso is the perfect space for hosting an intimate function that is for 30 seated guests or 50 standing. 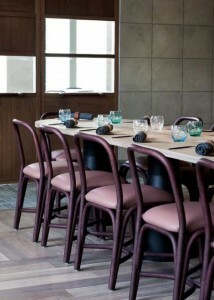 Mezzanino is a bright space that accommodates up to 50 seated guests or 60 standing. Remaining true to The Grounds impeccable design aesthetic, this beautiful styled indoor garden atrium is a fresh, light and charming private entertaining space located behind The Potting Shed. Enveloped in greenery, this space is Parisian inspired with an aged nursery tone that features wooden tables and bentwood chairs against a backdrop of sage and cream wall panelling, brass finishes and green accents. This is a unique events space able to be transformed to seat 110 guests or 170 for a standing event. The Ground’s Garden is overflowing with an abundance of greenery and florals and is their largest events space consisting of three areas; the Gazebo, the Arbour and the Patio. 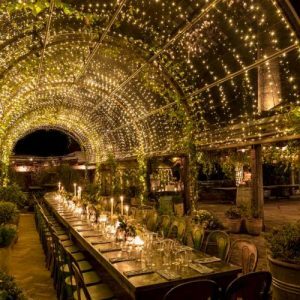 A crumbling brick wall covered with creeping vines and a generous scattering of fairy lights provides the perimeter for the Garden that offers both an urban sanctuary & a magical event space. The capacity for a seated event in the Garden is 170 and 360 for a standing event. Following the success of their Bronte, Byron Bay and Falls Creek locations, Three Blue Ducks brings a much loved food affair to Rosebery. Having learnt from the best in world-class restaurants, acclaimed chefs Darren Robertson and Mark LaBrooy, along with Head Chef, Andy Allen, source superb local produce to create an innovative menu for your celebration. 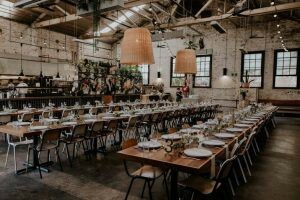 Located in a converted industrial warehouse, this accessible venue has become a beacon for those wanting to create a unique event. The restaurant can accommodate 200 seated guests or 250 standing. This local hot spot located in the industrial area of Alexandria offers a wholesome food philosophy “honest food, full of flavour.” They pride themselves in the use of fresh local ingredients, supporting like-minded small wholesalers and regional farmers. Bar M (formerly known as Bar Machiavelli) is housed in the historic former tyre factory at 10 Neild Avenue. The restaurant is the younger expression of the Italian cuisine the Toppi family is famous for, sourcing the best local and imported produce and prepared under the skilful guidance of second-generation head chef and owner, Paola Toppi. Book dinner for a group of 20 guests for a semi private dinner and soak up the magical ambience of this Italian icon restaurant or book the entire venue for upto 150 guests for an exclusive evening. The Hotel Centennial High Table is a beautiful and sophisticated setting for up to 32 guests to enjoy either a shared-style dining menu. Head chefs Danielle Alvarez and Ben Greeno have developed a Mediterranean menu, inspired by their mutual love of local produce. Meanwhile, the elegantly relaxed interiors offer the ideal backdrop for gathering your friends, family or colleagues in an intimate setting. 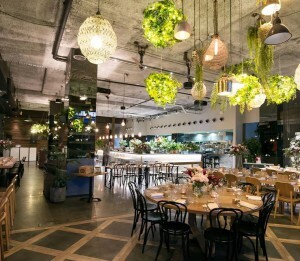 The Merivale Group have just launched a brand new private dining space, The Apartment that perfectly seats up to 32 guests for a seated dining expiernce or 100 guests for a cocktail reception. Perched on the edge of the water in Sydney’s Rose Bay, the Catalina dining room offers unobstructed views coupled with exceptional food and floor to ceiling windows with stunning water views over Sydney Harbour. The site was home to Sydney’s first international airport in the 1930’s, when overseas flights were a novelty and seaplanes were the only way to traverse the globe. 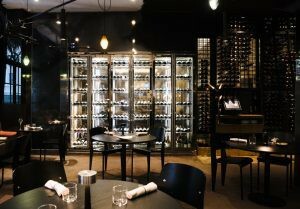 he menu is contemporary Australian, focusing on Mediterranean flavours, and complemented by one of the best wine lists in the country. Catalina is renowned for hosting stylish, impeccably detailed exclusive use functions. Their team is committed to creating and executing a unique dining experience, and exceeding our clients’ expectations. A beautiful open plan restaurant and an equally beautiful function venue that can host up to 150 seated guests or 250 standing. 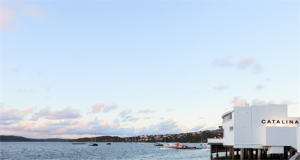 Regatta is one of Sydney’s most iconic waterfront venues in Rose Bay with tranquil views over the marina. New Zealand born Executive Chef Logan Campbell has crafted a modern Australian menu, using fresh seasonal produce and seafood. Regatta inspires part Monte Carlo glamour and part vintage sailing club. 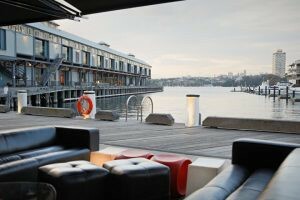 The beautiful light-filled spaces and tranquil vibe makes it one of Sydney’s prettiest harbour venues. Booking the venue exclusively you can accommodate up to 200 cocktail style or 135 for a seated event. The team at The Boathouse love all good food, but they are especially passionate about Australia’s array of local fish and seafood; Oysters are on of their obsessions. 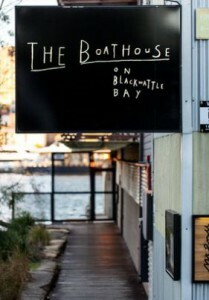 Perched on Blackwattle Bay, this converted boathouse can host up to 90 guests for a seated event or 180 guests for a cocktail reception. Bookings for 11 – 32 guests can be accommodated in the semi-private section of the restaurant. The charming homestead exterior is the only thing that remains of the former restaurant, Pruniers. Once you enter the restaurant’s elegant french doors, a foodie’s paradise is revealed. 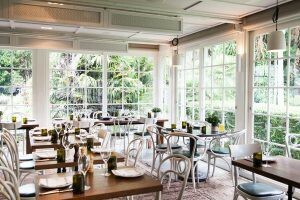 Located in the stunning surrounds of Chiswick Gardens in Woollahra, CHISWICK is the mastermind of Matt Moran and Peter Sullivan. The menu embraces a simple approach with produce from local suppliers and straight from the CHISWICK kitchen garden. Sharing is at the heart of the range of dishes, which include whole snapper and wood roasted Moran family lamb, along with a collection of small plates. 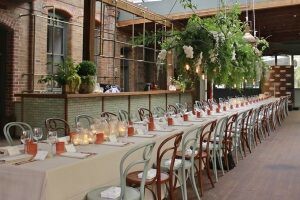 High culture meets agriculture with many ingredients grown in the adjacent kitchen garden, supplying a delightful seasonal menu in true expression of Matt Moran’s ‘garden to plate’ philosophy. The semi-private dining room can accommodate 40 guests for a site down menu. 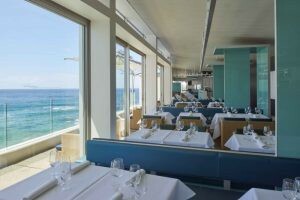 Arranged to take in the famous view of Bondi, by day or night, it makes an unforgettable backdrop to a menu inspired by Maurice Terzini’s Italian heritage, accented by the nose to tail sensibilities with the skill of head chef Monty Koludrovic. Exclusive use of the Dining Room and Bar has a capacity up to 120 guests seated or 250 guests standing. 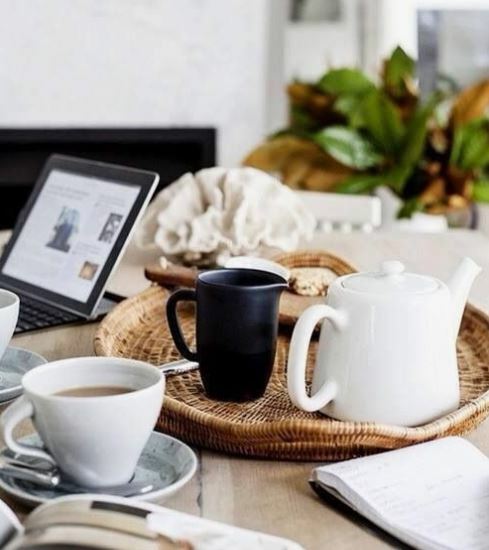 Whether you are planning a staff celebration, launch of a new product for your brand portfolio or celebrating your success with clients, our Concierge and Brand Activation team are here to provide you with the tools for an awe inspiring experience. 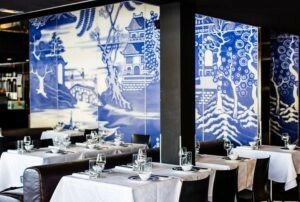 China Diner represents a contemporary and fresh approach to Asian dining in a stylish and relaxed environment at Bondi. Choose between their funky frond diner & cocktail bar marked by neon lights or venture through to a slightly more formal 1930s Shanghai inspired dining room. China Diner offers the ideal location for your next function, birthday, special occasion or event. Whether it is sophisticated or stylishly relaxed, they accommodate both intimate & large groups for lunch, dinner or stand up cocktail. 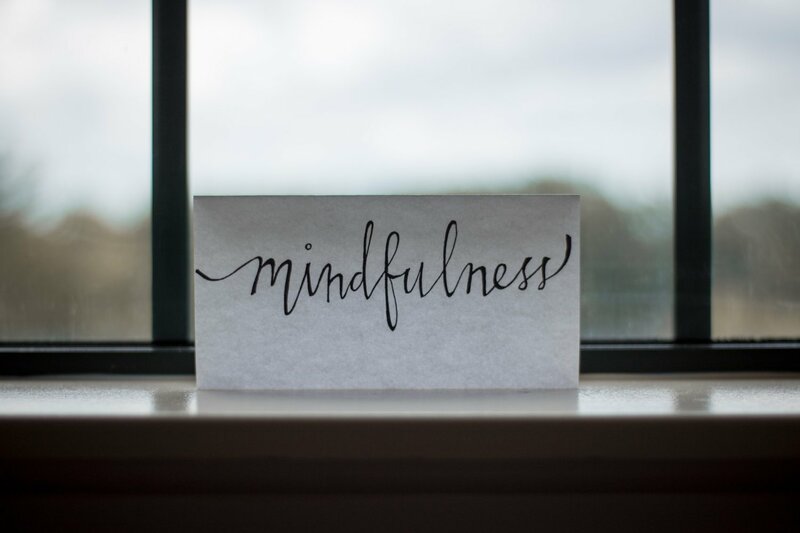 They offer delicious banquets, showcasing an eclectic mix of both traditional and modern dishes featuring influences from China and South East Asia. These banquets range from $50 per person. Canapé menus can be tailored and priced to suit the number of guests and occasion. You can book a space with them exclusively for groups of 60-80 guests or hire the whole venue including Dining Room, Front Diner and Cocktail Bar. The space caters for up to 90 guests sit down or a function for up to 200 guests standing. 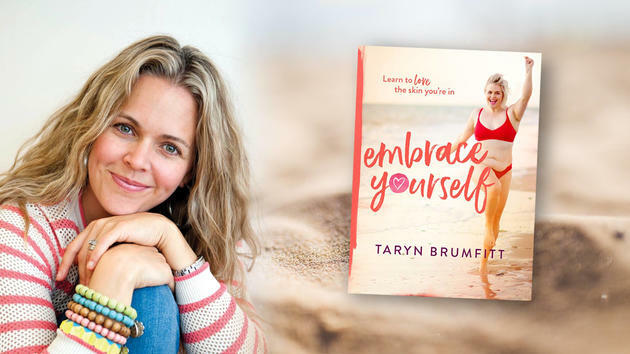 This newest resident of The Newport Arms is an absolute entertaining gem and experience that will have you wanting to move into this light-filled bar and brasserie overlooking Pittwater. Executive chef Jordan Toft’s coastal European menu has something for everyone. Start with something from the Oyster Bar – caviar, dressed crab or crudo. For mains select live lobster from the tank, whole fish, beef, poultry or pork that’s either roasted in the charcoal or over the Basque grills. Start your evening at the champagne bar, before selecting wines from the extensive wine list that has been curated by group sommelier Franck Moreau MS.
For group dining, the brasserie is well designed to accommodate you in a semi private setting for an evening your guests will talk about for years to come. Our talented team of entertainment specialists are here to make the booking of your next celebration a dream!